We are honored to win the W.B. 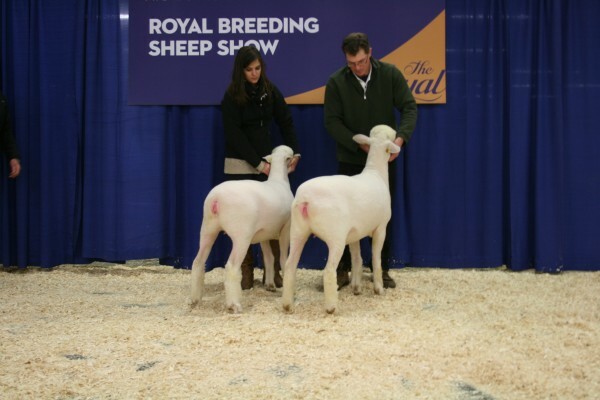 Harris Trophy for Best Pair of Dorset Ewes. 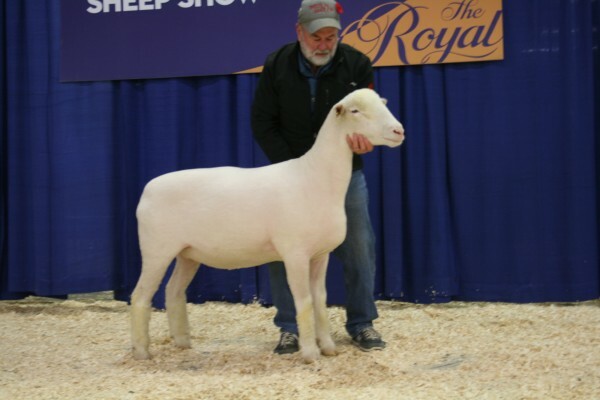 These ewes are out of the slick sheared class and have both been bred to Century Lane Lad ‘Ace’ 311A, who was the high selling ram at the 2014 All Canada Sheep Classic, for January lambs. 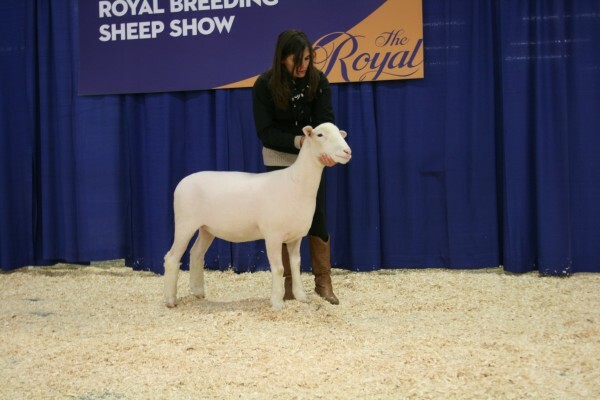 8th place Brien G&L 92A and 14th place Brien G&L 95A Dorset Ewe Lamb (Shown slick sheared).